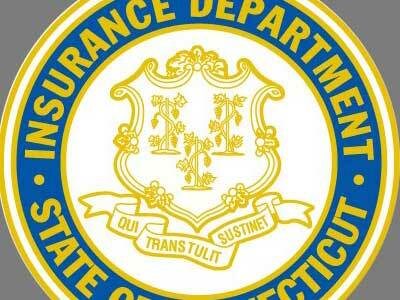 The state's insurance department issued a directive informing health insurance companies operating within the state that they are now required to cover benefits. Joining California, Colorado, Oregon, and Vermont, Connecticut will become the fifth state to require health insurance providers to cover treatments related to gender transition. A December 19th bulletin prohibits a health insurer from implementing blanket policy exclusions for transition-related care. Insurers will still be allowed to evaluate the medical necessity of any given treatment on a case by case basis, much like they’d evaluate any other insurance claim. In many states, health insurance providers and employers can determine whether they wish to include coverage for things like hormone replacement therapy and gender-confirming surgeries. This has typically been seen as a cost-saving maneuver for insurers, but recent studies dispute the actual savings brought on by excluding transition-related coverage. A Williams Institute employer survey from September highlights how infrequently these services are utilized when offered. Among employers with 1,000 to 10,000 employees, only one out of 10,000 employees will take advantage of transition-related benefits when available. Similarly, in organizations with 10,000 to 50,000 employees, only one in 20,000 workers will make use of this coverage. The lifetime cost of an employee going through treatment can typically range from $25,000 to $75,000. When considering the infrequency of employees in need of these types of services, the actual cost of including transition-specific coverage is minimal in comparison to more frequently utilized and increasingly expensive procedures. It is unknown what impact this new directive will have on health insurance premiums within the state of Connecticut. If history is any indicator, any increase will be negligible.